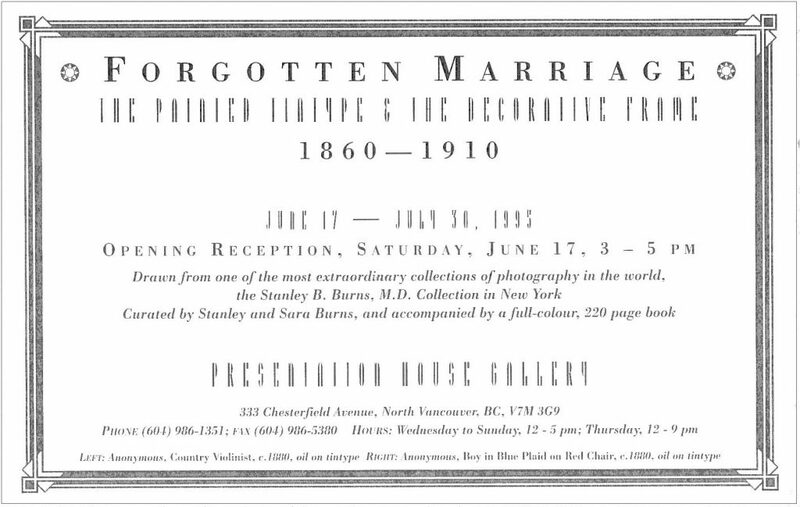 A landmark exhibition presenting a comprehensive overview of the painted tintype photograph and the elaborate and diverse ways in which they were framed. 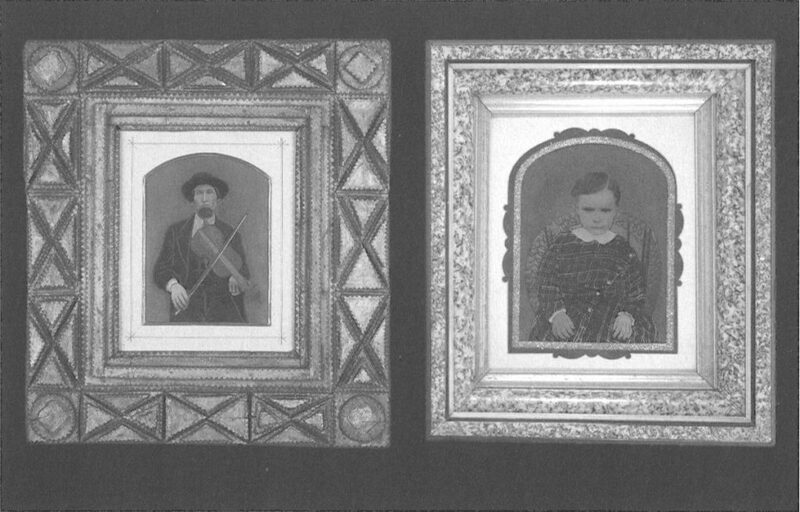 The tintype was used by millions as a way to affordably capture images of family, friends and colleagues, including those of the recently deceased. Drawn from one of the most extraordinary private photography collections in the world, the Stanley B. Burns, M.D. 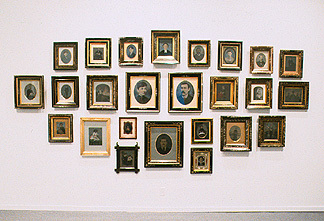 Collection, N.Y.